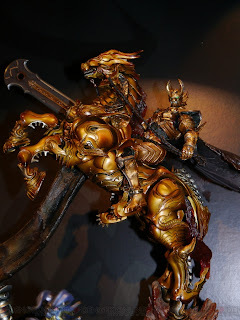 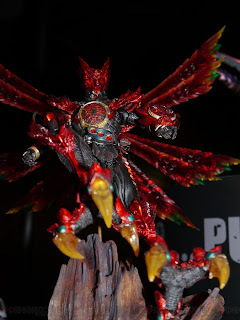 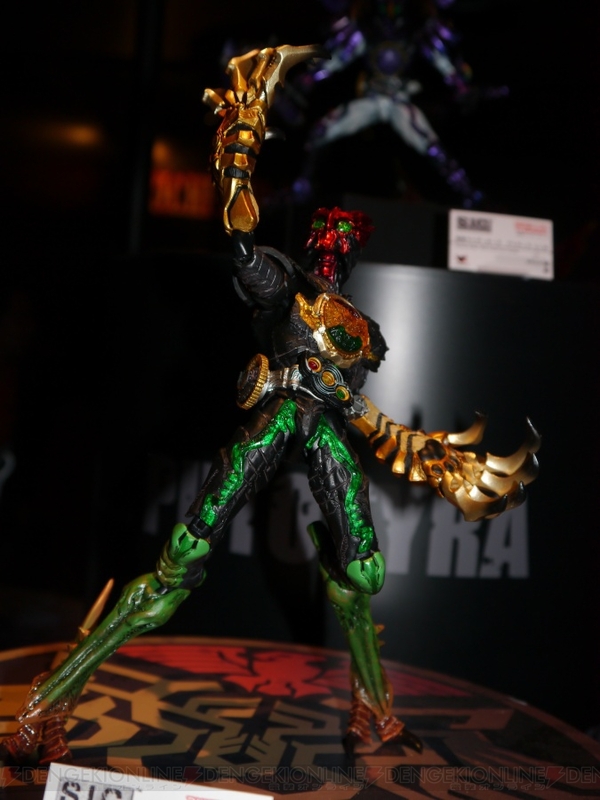 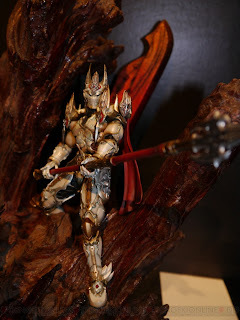 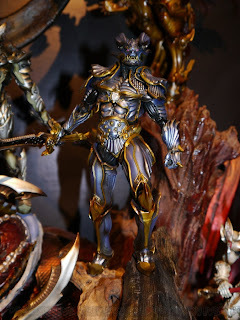 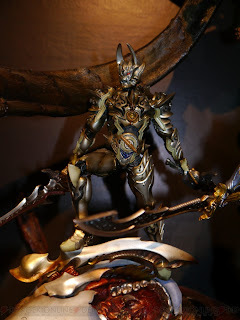 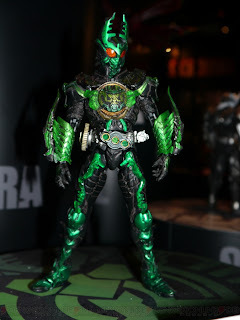 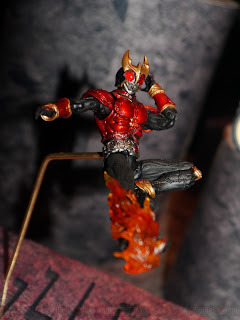 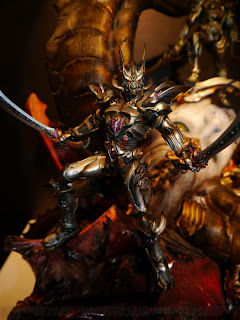 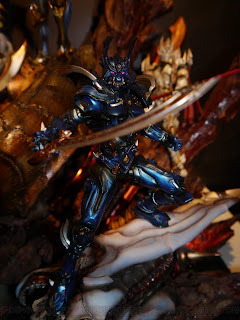 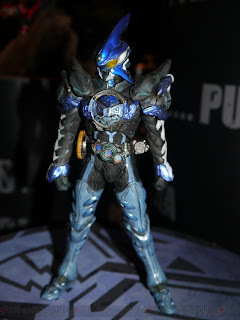 Tamashii Nations 2012 came and went and there was a LOT to be excited about. Too many photos out there, but I've narrowed it down to what our viewers would be interested in. 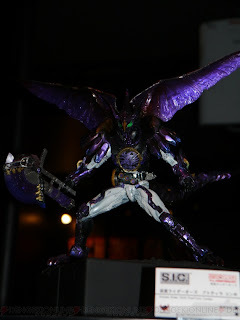 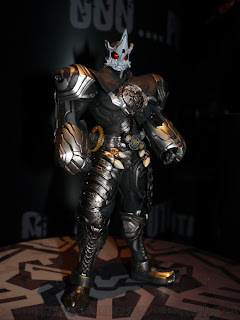 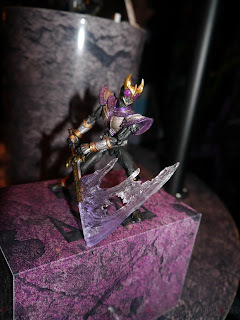 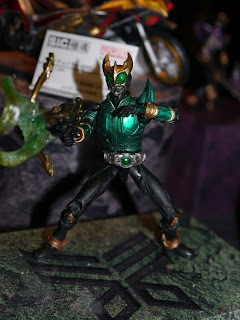 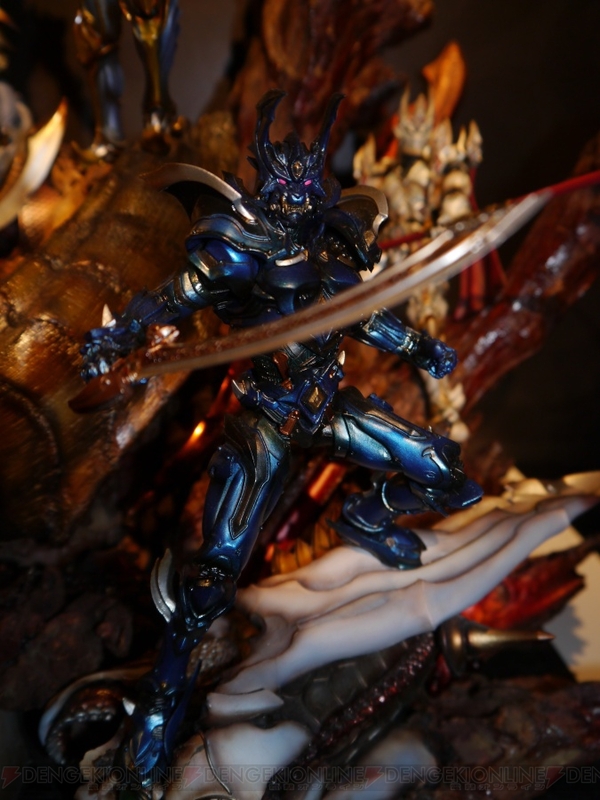 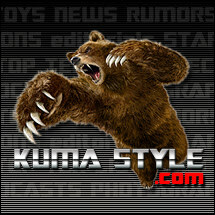 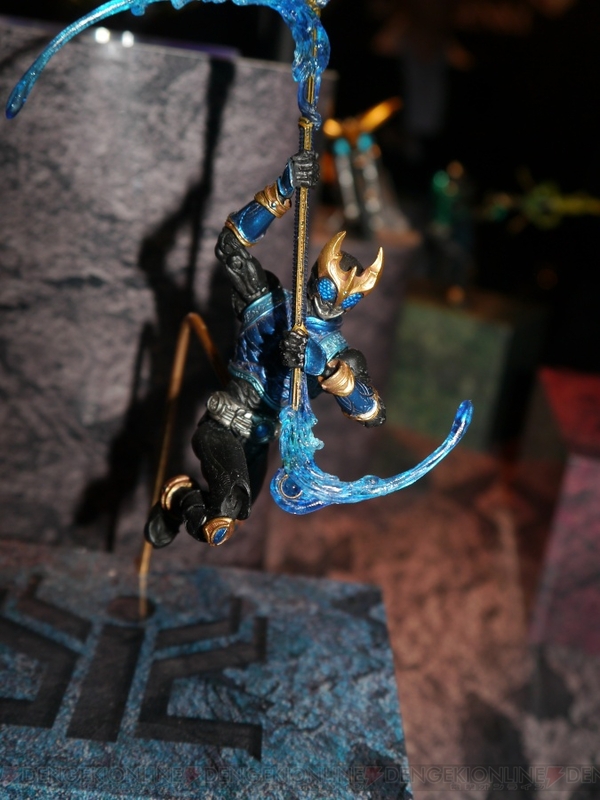 Check out some SIC and Makai Kado figures! 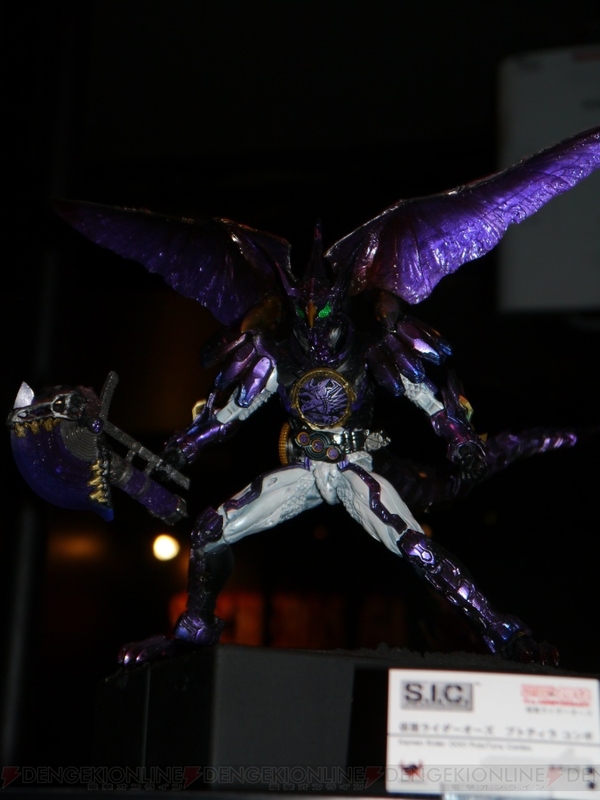 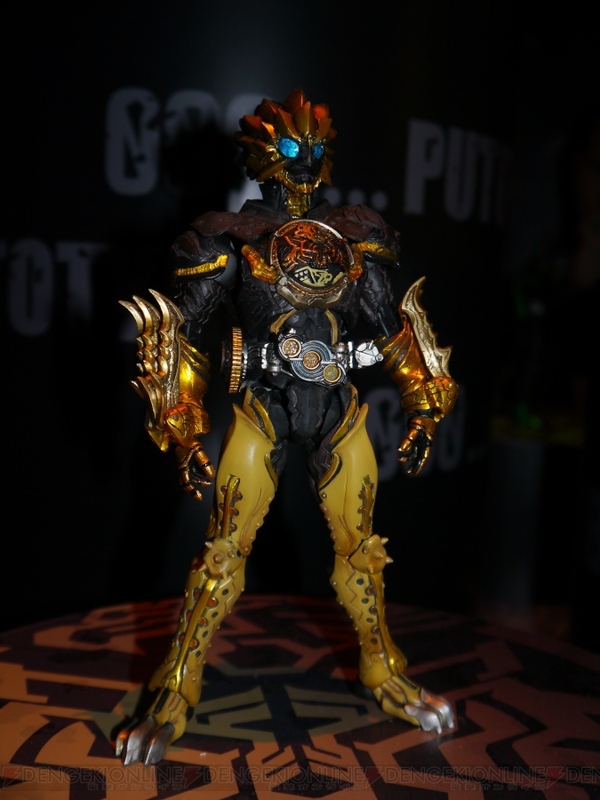 Get SIC and Makai Kado at Big Bad Toy Store!